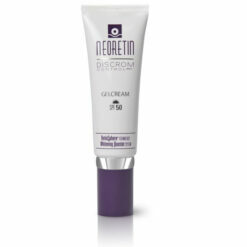 Brighten and evens the skin tone, it has a antioxidant effect that slows down the oxidation of the skin and activity of free radicals. 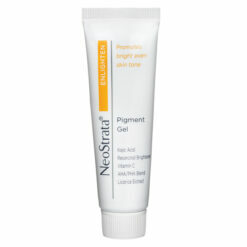 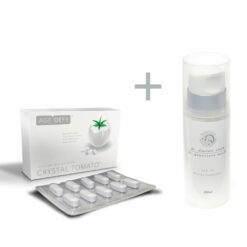 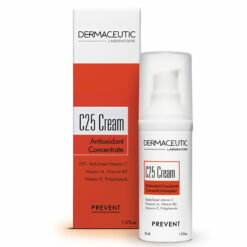 This product Is used t prep the skin before treatments. 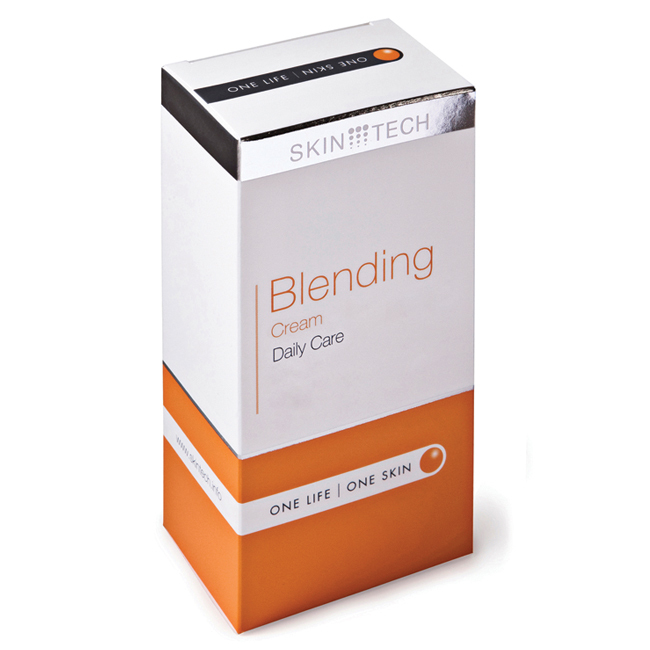 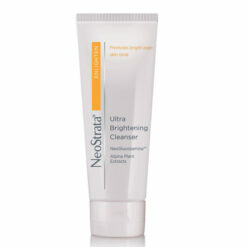 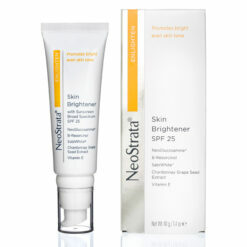 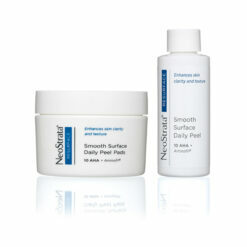 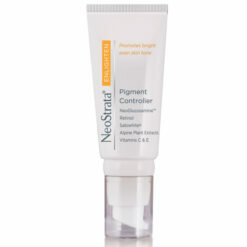 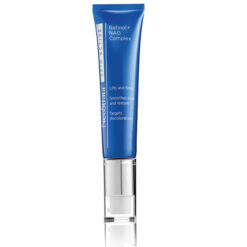 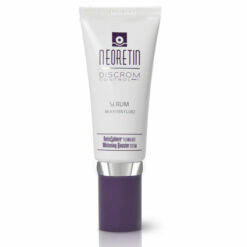 Skin Tech Blending Cream aids in the prevention and/or treatment of hyperpigmentations. 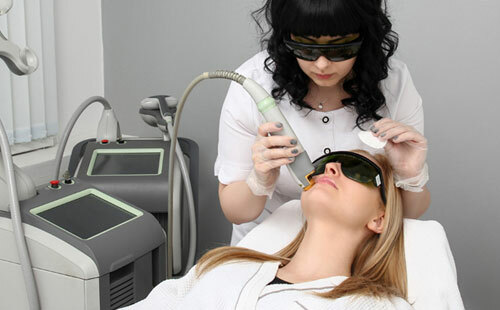 Also very efficient before and/or after laser treatments, peelings, dermabrasions and depilation. 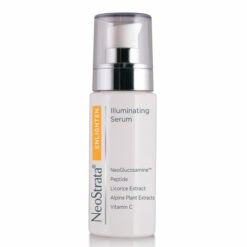 Contains a complex of antityrosinases and antioxidants.